Yet another 8-week update has arrived and what is now the penultimate one! So that’s now been 40 weeks since we left the UK. Vietnam was amazing, after a slow start we grew to love the country, food and culture. Cambodia so far has been great, and has a fascinating history, friendly people and on the whole, we have enjoyed it so far! 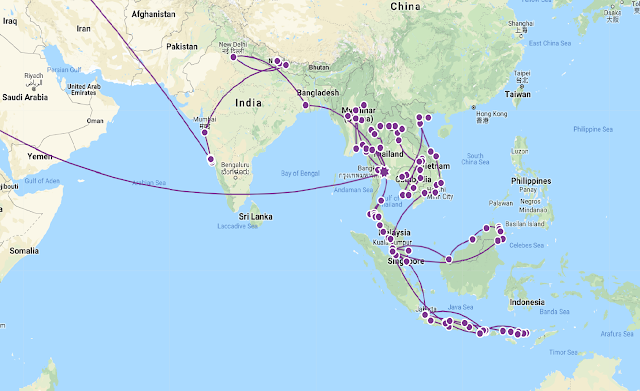 So our plan now is another week in Cambodia then head up towards Laos to spend 3 weeks there, working our way up to the North and then cross the border into Northern Thailand after that.